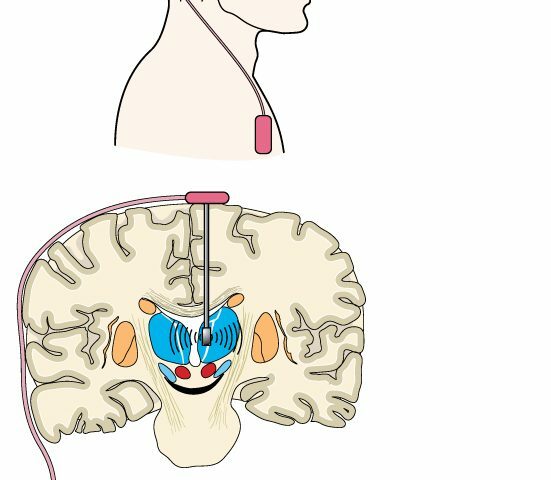 Deep brain stimulation (DBS) may help extend the survival of patients with Parkinson’s disease, according to a new study by researchers at the Edward Hines, Jr. VA Hospital in Hines, Illinois. “Overall, DBS surgery has been viewed quite positively by both patients and providers,” Dr. Frances Weaver, the study’s lead author, said in a press release. “There is an immediate effect on patients who have DBS on their motor function — the dyskinesia [involuntary muscle movements] is either gone or greatly reduced. The patient can move around and do things they hadn’t been able to,” Weaver said. The research, “Survival in patients with Parkinson’s disease after deep brain stimulation or medical management,” appeared in the journal Movement Disorders. Deep brain stimulation is a treatment that uses a medical implant, similar to a pacemaker, that sends electrical impulses via electrodes to specific areas of the brain. The implant is placed under the collarbone or in the abdomen. Previous studies showed that this treatment led to a significant long-term improvement in motor function. But whether it improves survival remained largely unknown. To answer this question, researchers compared data from two groups of veterans with Parkinson’s disease — those who received DBS vs. those who did not. In total, researchers analyzed each group’s data, which was retrieved from the VA and Medicare from 2007 to 2013. The results showed that those treated with DBS survived longer, on average, than those without the device – 6.3 years after the surgery versus 5.7 years, respectively. The analysis compared patients who submitted to deep brain stimulation to matched controls (those who did not have the DBS surgery) for age and symptom severity. Researchers then measured patients’ survival from the date of surgery in both groups. Besides the modest increase in survival, the quality of life also improved after deep brain stimulation, mainly because the Parkinson’s patients were better able to control their disease symptoms, like tremors and rigidity. Other confounding factors could also contribute to the observed phenotype, researchers said. Patients who had DBS surgery are closely monitored and any additional conditions are likely identified and treated in a timely fashion, while the same conditions may remain unnoticed in patients without the surgery. 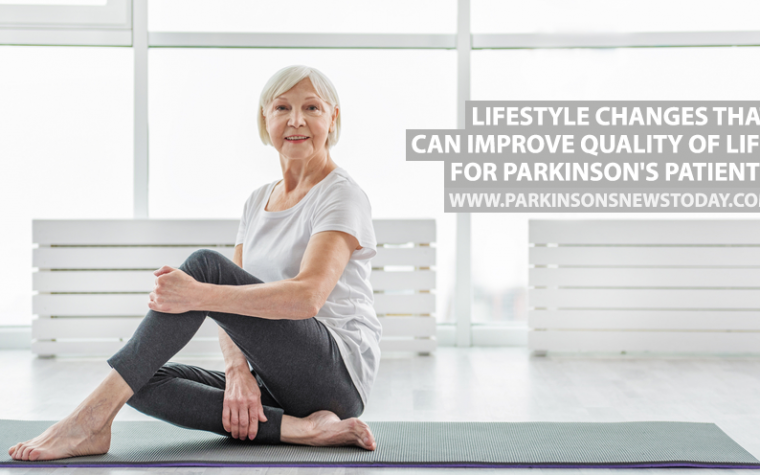 Researchers also noted that most of the patients in the study were men, so the findings are not immediately extended to female patients with Parkinson’s disease. DBS is usually employed when other forms of therapy, primarily medication, stops working. “The surgery may get patients back to where they were when the medication was effective. That is, DBS is typically as effective as the medication — if the medication was still working,” Weaver said. Additional studies are needed to confirm if indeed deep brain stimulation extends Parkinson’s disease patients’ life expectancy. 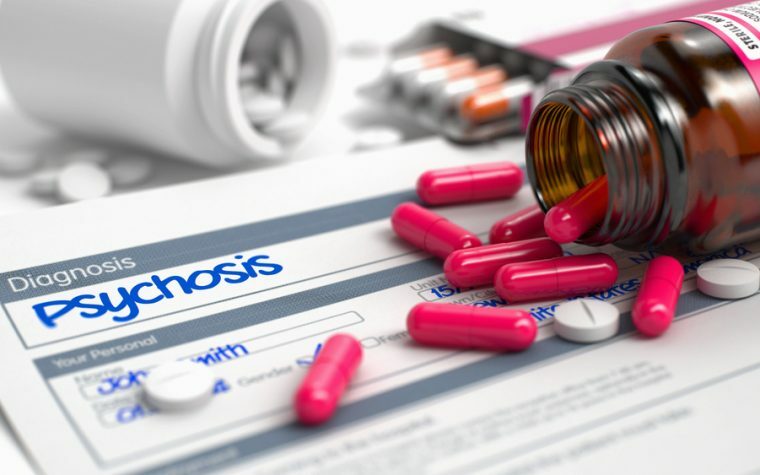 If so, another question that remains is how: Does it halt disease progression or does it have indirect effects, improving only Parkinson’s disease-related conditions or diseases? More research will shed light on the mechanisms of deep brain stimulation and how it may modulate brain function. Tagged Deep Brain Stimulation, electrical impulses, electrodes, survival. I was asked if my resting hand tremors were affecting my life. I responded that it only irritated me, added to my overall apprehension and depression of aging. That, apparently, was enough to get me started on the “Dopa Twins” Carbo and Leva. I really don’t know how bad the tremor would be without the drugs. To be honest I couldn’t really tell the difference from before. Having said that, now that I’ve been “upped” from 50/100mg to100/200 2xdaily I notice a decrease in tremor about an hour after the afternoon dose. I don’t think, at this time I’d be a candidate for or interested in the DBS process. My main point was getting drugs, perhaps, faster than I should have, leaving me with no reference point for DBS success. Is this usual? I am not familiar with the C/L ratio that you mention. I think the pills usually come in doses of 25/100 and 50/200.